Mahindra bikes price starts at Rs. 43,250 for the cheapest bike Centuro and goes up to Rs. 1.63 lakh for the top model Mahindra MOJO XT 300. Mahindra offers 5 new bike models in India. Gusto 125 (Rs. 51,130), MOJO XT 300 (Rs. 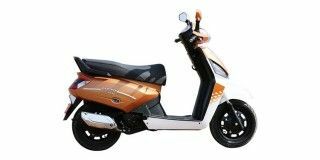 1.63 lakh) and Gusto (Rs. 48,615) are among the popular bikes from Mahindra. 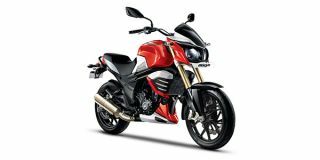 Select a Mahindra bike to know the latest offers in your city, prices, variants, specifications, pictures, mileage and reviews. Q. Which is better Mojo XT or TVS RR 310? Q. Is it comfortable for 6.4 tall person? Q. Is this bike worth buying now. Is after sales and spares are available? The company could launch the feature-rich electric scooter here in 2020.